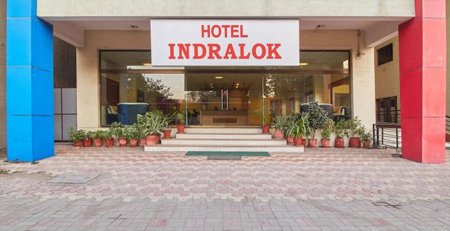 With a beautiful hill view around, Hotel Indralok is the ideal destination for a stay in Junagadh- The land of History & Hills. 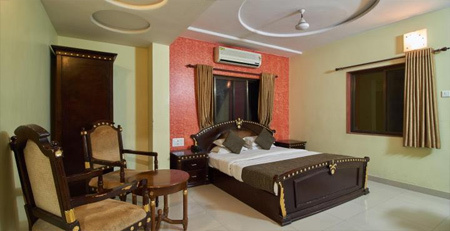 This charming luxury hotel is one of the finest hotels in junagadh for business and for leisure. 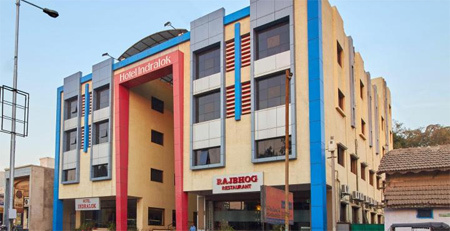 Adding to the Pure Vegetarian Dining Facilities, Hotel Indralok also provides Banqueting facility, Conference Room. 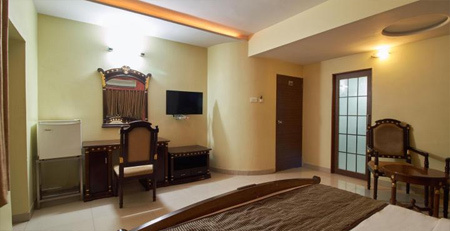 The Hotel also provides easy access to The Great Mount Girnar and all the Historical Places nearby. The Railway Station is situated just at the walking distance from the hotel. The Sasan Gir Wild Life Sanctuary for Asiatic Lions is also easily accessible. A/C Conference Room with capacity of 250, 85 and 65 peoples as classroom style. Excellent accommodation is provided by the hotel. 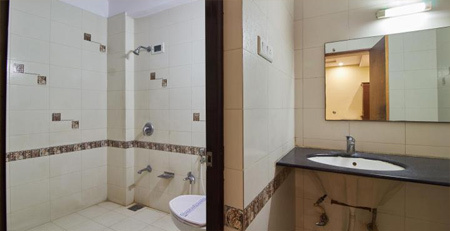 Hotel is designed with 30 luxurious rooms, Banquet Hall, Conference Rooms and Pure Vegetarian Muliti Cuisine Restaurant. 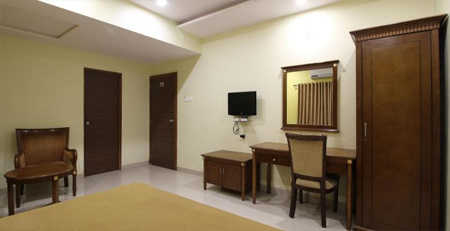 Hotel Indralok is located at Railway Station road, near Majevadi gate, Sakkarbag Zoo (Approx. 2km) and Darbar Hall Museum (Approx. 2km). 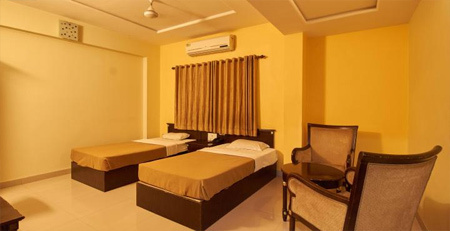 The distance of the hotel from the Junagadh railway station is 2 kms, from bus stand is 1.7 kms and from Junagadh airport is 1 kms.